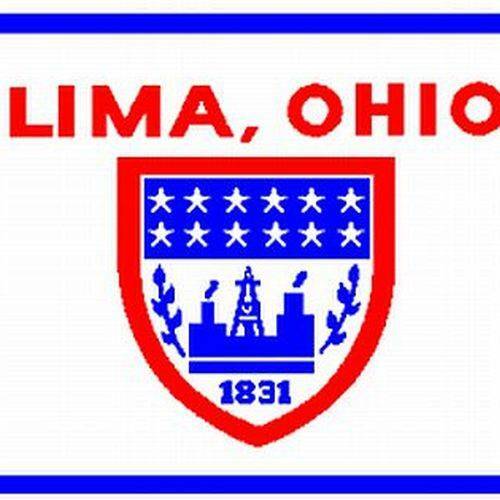 LIMA — After hearing from multiple experts, Lima City Council’s Neighborhood Concerns Committee motioned for more information on its three agenda items — fair housing, council recordings and dog abuse — in preparation for potential future action. Brought to the committee by Councilor Derry Glenn after hearing of multiple housing complaints from Lima tenants, Glenn said he wanted to understand the current programs in place dealing with fair housing laws. West Ohio Community Action Partners CEO Jackie Fox said most of the complaints heard by WOCAP don’t fall under the fair housing purview. Instead, many of the difficulties low income renters face concern landlords abusing scenarios where a lease doesn’t define the legal bounds of both parties, thereby allowing landlords to raise rent or get rid of renters without needing cause. “I’m a little shocked coming up into Lima, to see what some of the landlords are able to do,” Carmillia Zion, community service coordinator with WOCAP, said. The committee motioned to have the community development director Susan Crotty begin forwarding WOCAP’s monthly fair housing report to council for further consideration. After running into technical difficulties after a volunteer left with the knowledge to run city council’s live television broadcast of meetings, Chief of Staff Sharetta Smith told the committee that council broadcasts are now available as of September due to a new contract with Modo Media. But while that contract may have solved the problem of council’s biweekly broadcast, the committee discussed expanding the public’s online access to other city meetings, such as individual committee meetings or the mayor’s press conference, by making those videos available through livestreaming. The committee motioned to push the initiative for more transparency into city meetings to the whole council to define what the council may want to do to better share the details of its meetings. Brought forward by Council President John Nixon, the committee also considered what could be done to curb some dog-owning landlords from keeping their pets at locations with no direct human supervision. While the committee agreed that something needed to be done to change the practice, the enforcement of a law creates difficulties, Police Chief Kevin Martin said.